A miniature version of the project was undertaken for two reasons. 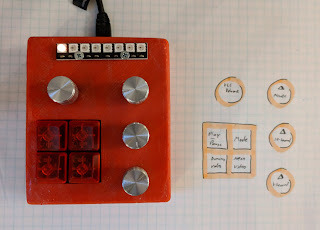 A small proof-of-concept could be easier to debug with no risk to the finished parts. 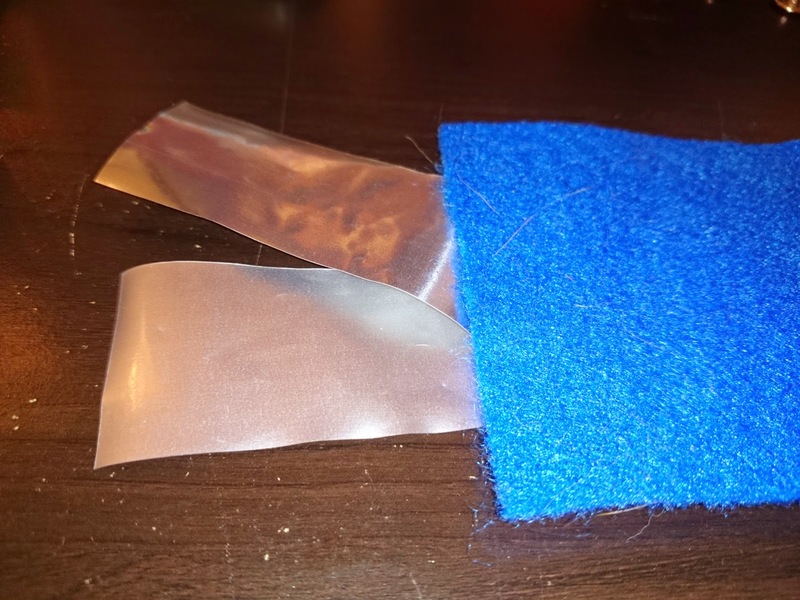 A small motor could be used with a small H-bridge and the 3D printed parts could be easily replaced with no work while the finished parts would be laborious to replace. 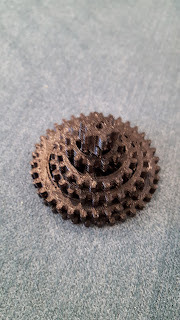 Gears had been isolated during the original drafting process so it was no trouble to import them to a printing program. They were scaled to 5% so they easily fit on a printer bed. Unfortunately printing on the raft caused plastic to be laid down under the entire rectangle occupied by the gears which was simply a waste of plastic. 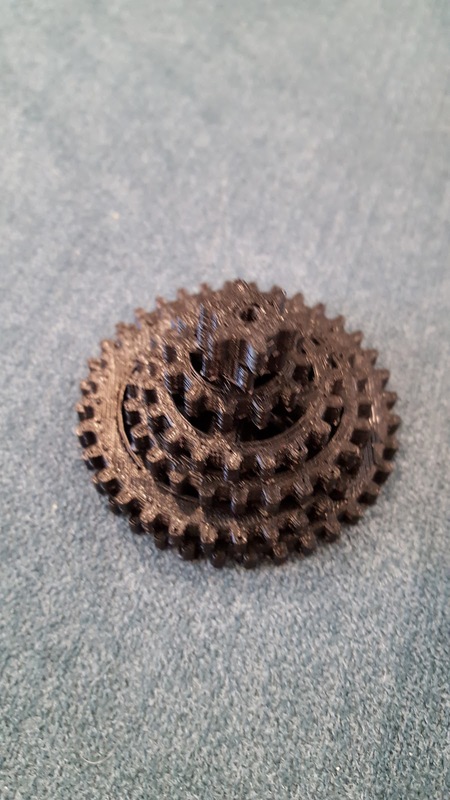 Printing a raft caused unnecessary plastic on the underside of each gear. It had to be painstakingly trimmed away with clippers. The gears were stacked according to their diameter. 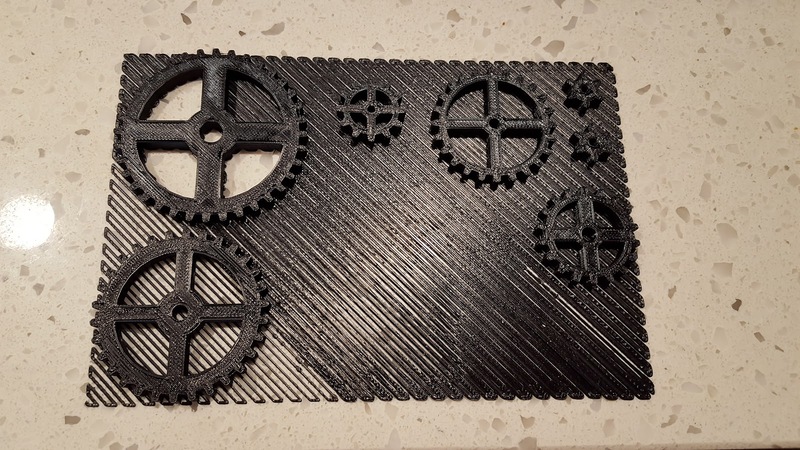 Each of the gears was modified in the printer software to be a uniform thickness.